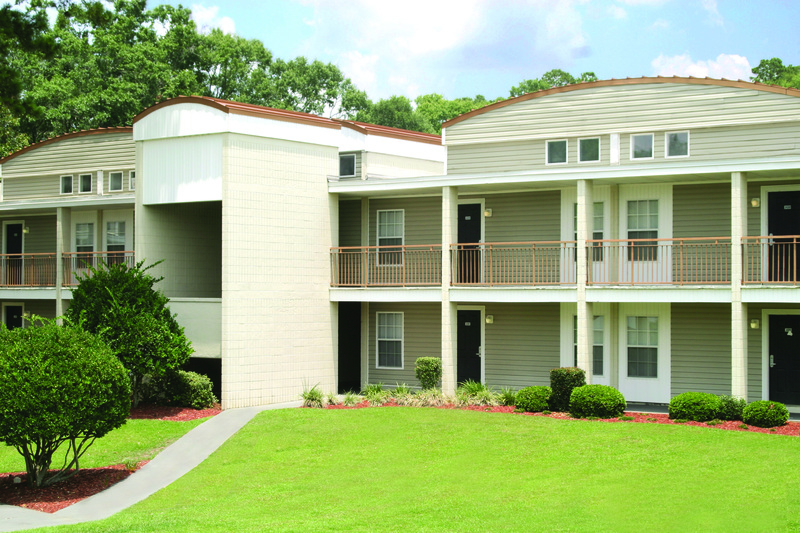 Tropical resort style Tallahassee apartments near FSU. 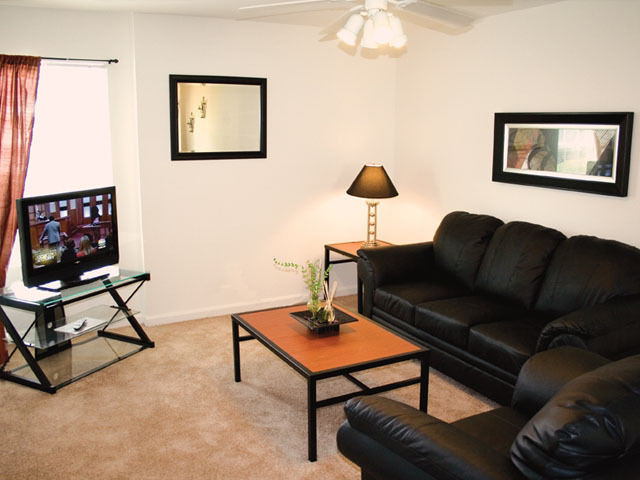 Quiet student apartments in the best location. 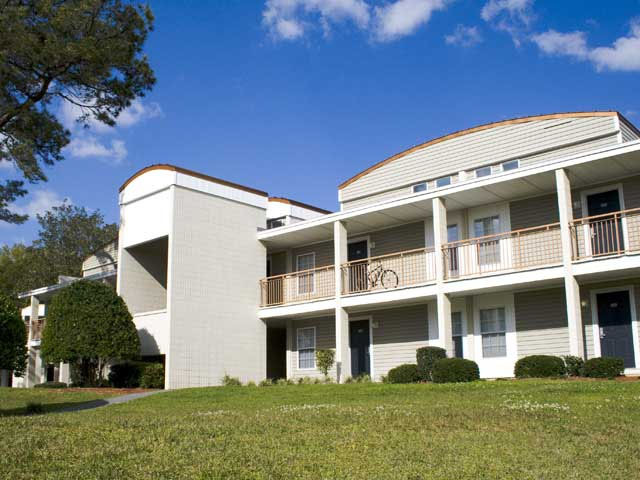 Are you looking for a quiet Tallahassee apartment close to FSU? 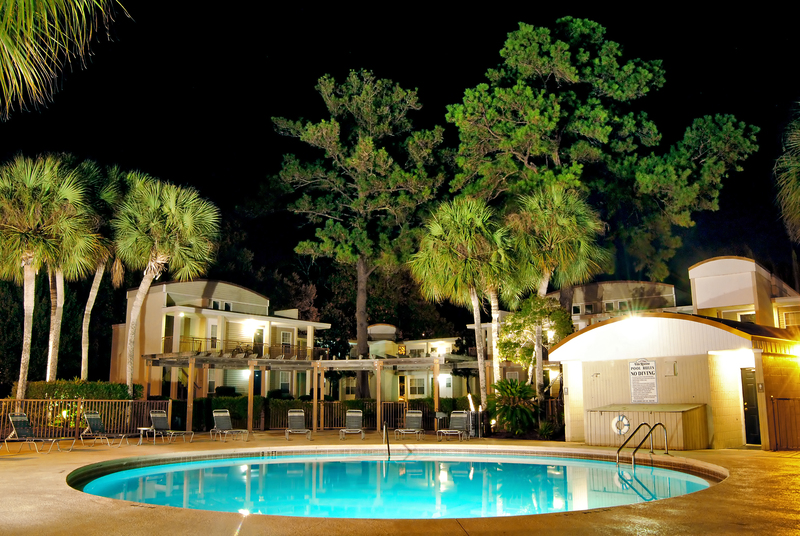 Villa Reanna has the space, location, privacy and amenities perfect for students living in Tallahassee. 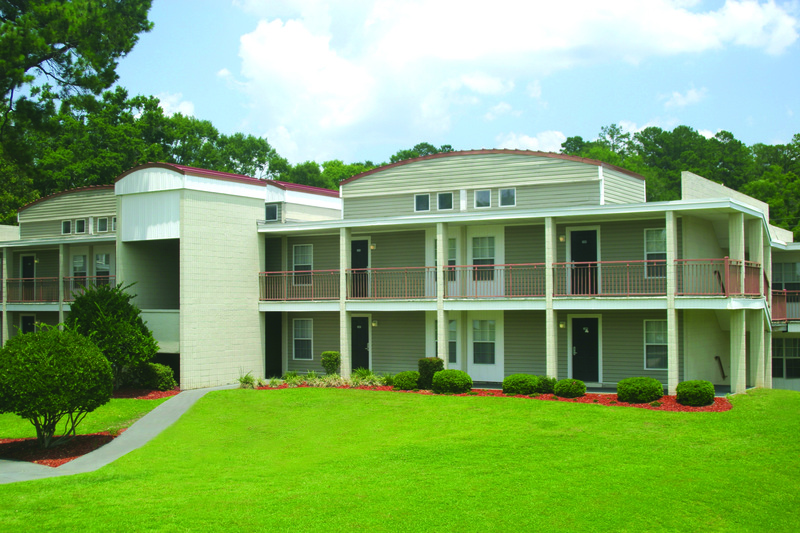 Our student apartments are conveniently located on Pensacola Street near FSU, TCC, and FAMU. 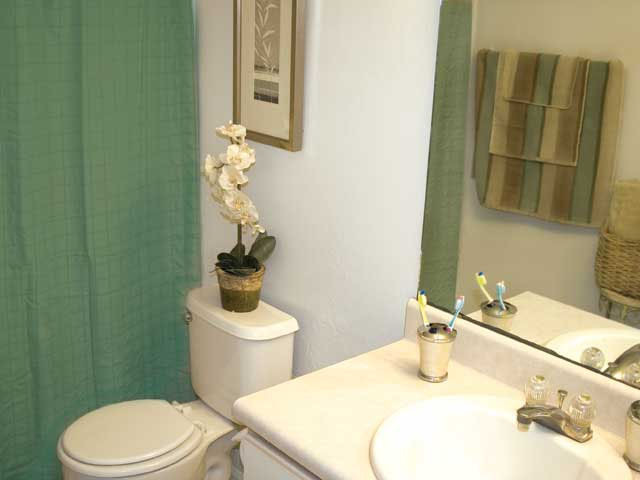 Villa Reanna offers quiet student living in your choice of ONE bedroom or TWO bedroom apartments. 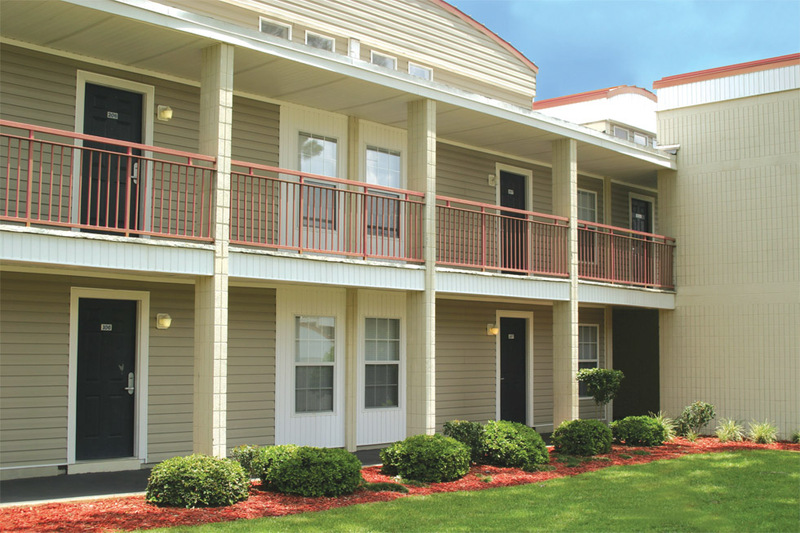 Enjoy spacious apartments with large closets, energy efficient appliances, washer and dryer, vaulted ceilings and skylights. 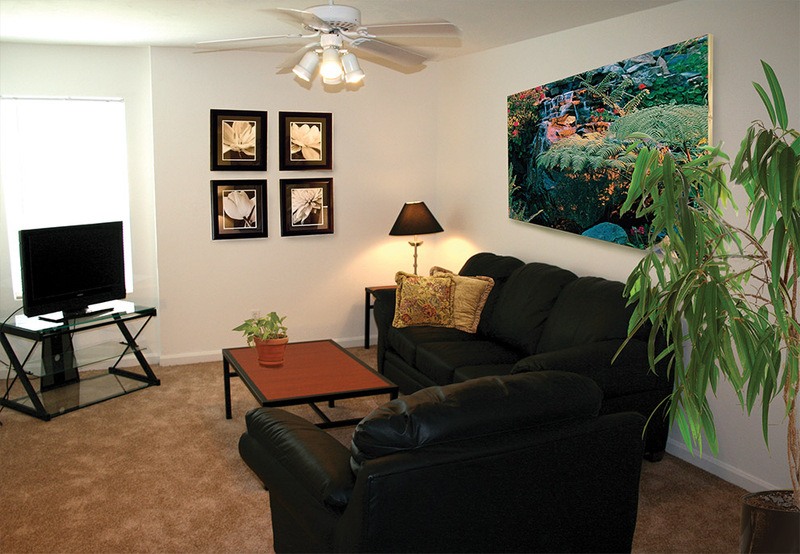 All our leases include Cable, Internet, Pest Control, Individual Lease Liability and 24-Hour Maintenance. Need furniture? Let our Leasing Agents help you with a great designer furniture package. 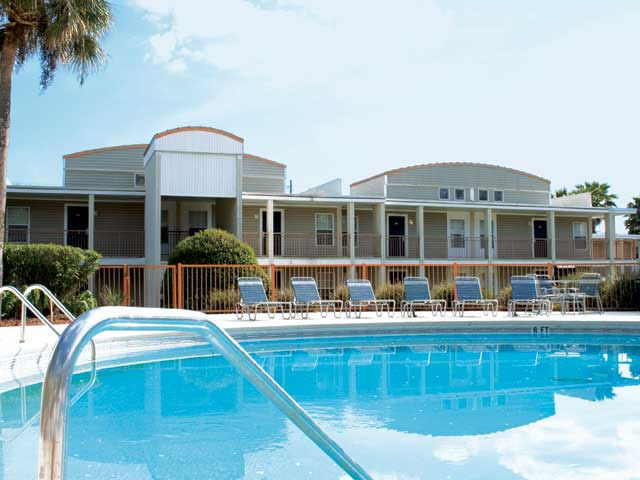 Villa Reanna has amenities that include a pet friendly courtyard, resort style pool, great sun deck, sand volleyball court and 24-hour fitness center for residents to use. 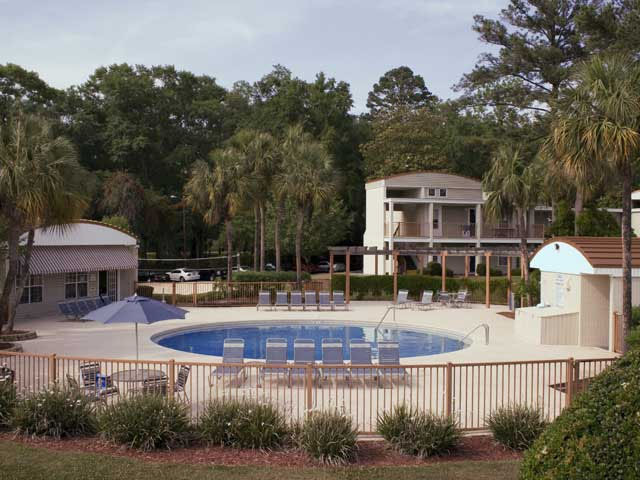 Our professional on-site staff is dedicated to serving your needs and arranging both social and educational activities to help you meet other residents and enjoy your college experience in Tallahassee. 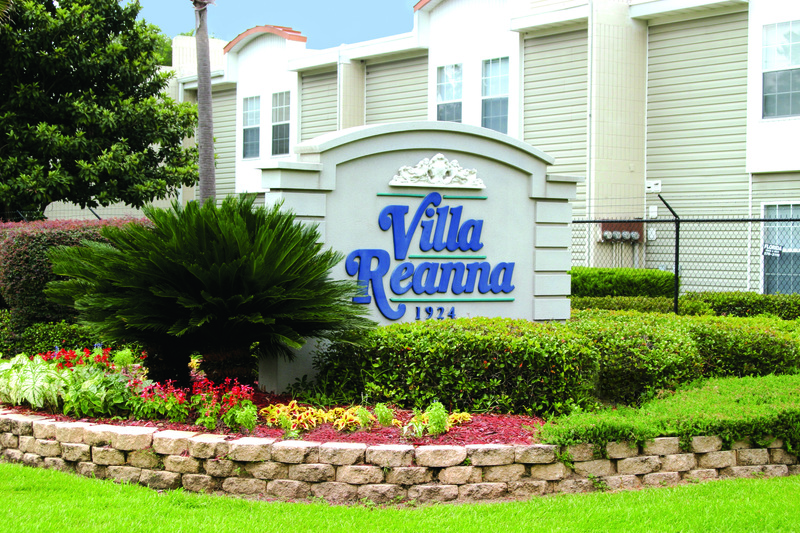 Villa Reanna is conveniently located close to Publix, Bill's Bookstore, Gold's Gym, Po Boys' and much more. There is no reason to look elsewhere, apply today and reserve your space at Tallahassee's close to campus apartment option! 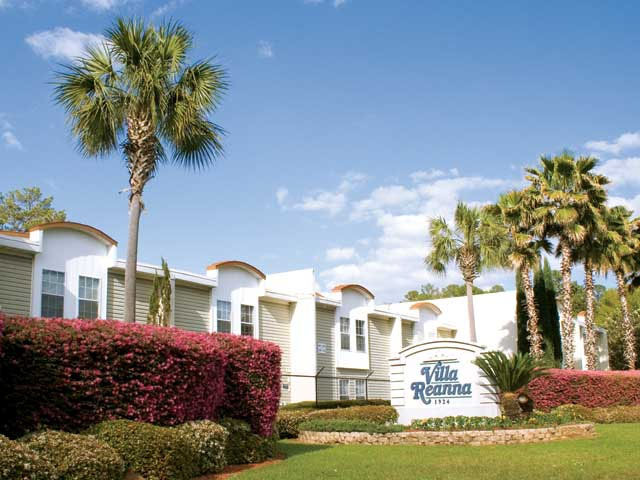 Villa Reanna is proud to be a Student Housing Solutions community, Tallahassee's largest student housing Management company.